You may donate online, by mail, or over the phone. 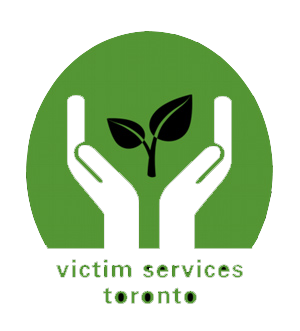 Victim Services Toronto (VST) provides an emotional lifeline for victims in the immediate aftermath of crime and tragedy. It costs approximately $300 for VST to accompany police on scene with victims. VST helps individuals and families cope with the emotional and psychological effects of crime. VST also provides practical assistance such as arranging food, shelter, clothing, funerals or travel visas and more. By donating $300 you are giving a victim an emotional lifeline — on scene emotional and practical assistance by VST’s Crisis Counsellors. * You may purchase multiple lifelines; all donations will receive charitable tax receipts. Victim Services Toronto answers more than 20,000 calls for help every year from survivors and victims of crime and tragedy. Every donation helps ensure victims, their families, and communities at whole receive immediate crisis support in the aftermath of a crime or tragedy. All charitable donations are eligable for a charitable tax receipt.